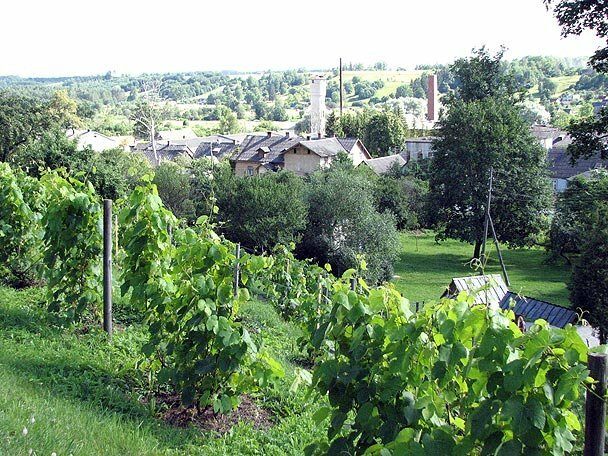 Latvia is not often looked upon as a wine nation. It has no rolling vineyards but they do have a small area in and around the town of Sabile that produces a very small amount of sweet wine each year. Some German inhabitants settled here and started viticulture and so wine growing became the traditional field of agriculture there. In 1917 town rights were granted and the town created its arms: a bunch of grapes. The town also holds the world’s record for the most northerly vineyard. Now that is something to cheer about! Each year at the end of July, they hold a festival, so take your chance to get your bottle of Sabile reserve, or you could knock on the town hall door and demand your share. The town also includes an open-air art museum, with sculptures and installations from all over the world.